If you’re not a fan of all the fuss and lovey-dovey-ness of Valentine’s Day then this post is for you!  The Twin River Commons is sharing some ideas for throwing an awesome Anti-Valentine’s Day party at your apartment here in Binghamton, NY. Read on to get a few ideas. Spread the word about your anti-Valentine’s Day party to all of your close friends with one of these tasteful invitations from Zazzle or make your own! Every party needs music. We stumbled upon this Anti-Valentine’s Playlist on Bustle that would be perfect for any anti-Valentine’s party! Check it out to get some ideas to make your own! Cut up some flowers or display some dead ones in a vase to set the mood. Cut out some broken hearts from construction paper and hang them up around your apartment. Get a heart-shaped pinata to smash or make your own Broken Heart Valentine’s Day Pinata. You can even order some personalized candy hearts from Necco with mean or sarcastic sayings on them instead of the cutesy ones. You can also get a fitting anti-Valentine’s Day banner from Etsy or just make your own. A party is never complete without food, even an anti-Valentine’s Day party. Here are a few recipe ideas. On a list of hilarious anti-Valentine’s day treats from Wonder How To, these cupcakes were number two on the list. You will need homemade or store-bought chocolate cupcakes and frosting, store-bought chocolate hearts, and some small cocktail swords or sword-shaped toothpicks. Sugar cookies transform into conversation heart with this recipe from Cupcake Diaries. Make the messages on your cookies say things like “love stinks” or “call me never” to fit with the theme of your party. Form heart-shaped meatballs and stab toothpicks through them to get your point across and add to the theme of your party. Ingredients needed include the following: ground lamb or ground turkey, Italian seasoned breadcrumbs, parsley, Italian seasoning, egg, onion, garlic, Worcestershire sauce, salt, and pepper. We hope you got a few ideas from this post to help you throw the best Anti-Valentine’s Day party yet. Feel free to share any additional ideas with us in the comments. Thanks for reading and have a great month!